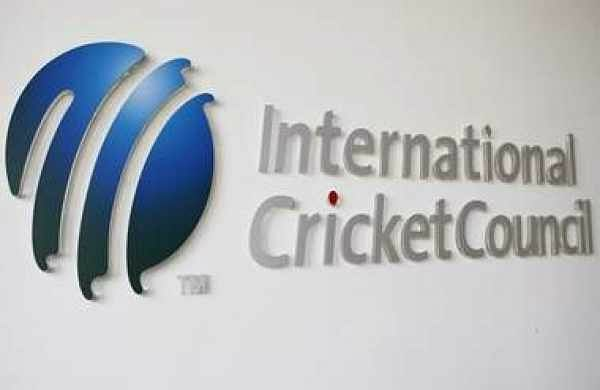 New Indian Express – DUBAI: The International Cricket Council (ICC) has opened the public ballot from August 1, ahead of the Cricket World Cup next year. DUBAI: The International Cricket Council (ICC) has opened the public ballot from August 1, ahead of the Cricket World Cup next year. The Ballot will be open till August 29 and fans will be able to apply to each of the 48 fixtures, with tickets in each price band at every game available. In order to apply for the tickets, enthusiasts will have to register via the official cricket world cup ticketing website. Tickets for children are available from 6 pounds, with a family of four able to go to selected group games for 44 pounds. The World Cup, which will be hosted in England and Wales, will feature ten teams in a round robin group stage, followed by the semi-finals and final.